Beautifully maintained lawns are an attraction at least to many of us. Think of a healthy-looking lawn, neat and glowing with a greenness only seen in rain forests. An entertaining thought, right? But here’s the catch. 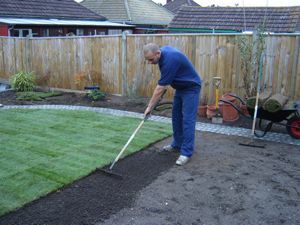 Growing such a lawn and maintaining it is a task not many of us are ready for. Obviously, it takes plenty of time, effort, and other resources to do that. Well, an artificial lawn is quite the opposite. Meaning it has plenty of benefits and more importantly, it requires low maintenance, effort and time to keep it looking terrific. 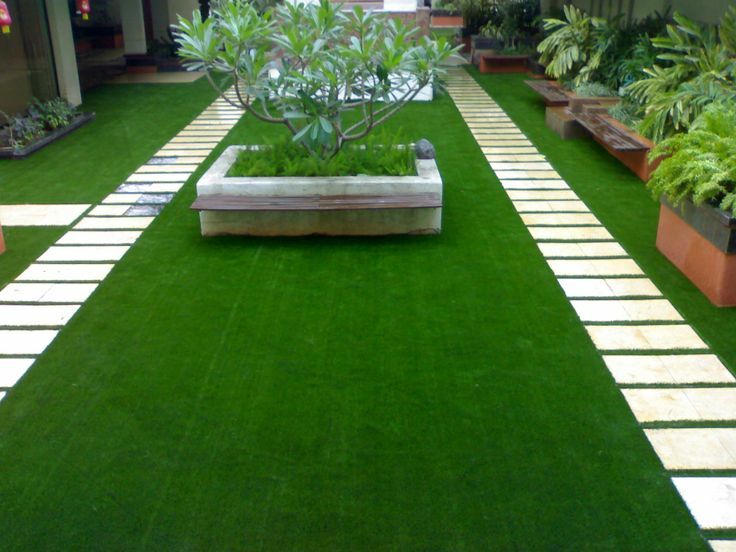 You can definitely install the artificial lawn on your own and that is laudable. You might also want to look at the flip side of this i.e. having it installed by a professional. 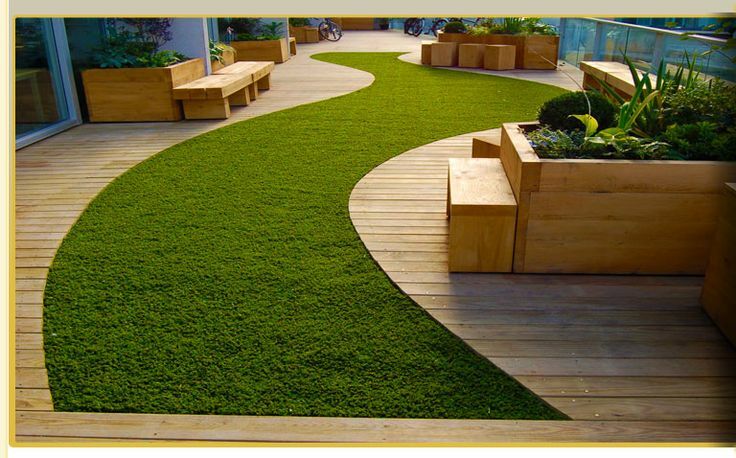 Space is usually a huge factor in the installation of artificial grass. If it’s huge, chances are you will not do it correctly on your own because of the sophisticated processes involved. Leaving it to a professional is a sure way to have it installed correctly and to your satisfaction. Seaming is a perfect example of the many sophisticated processes involved. 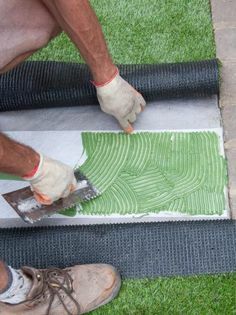 Joining one or more pieces of the fake grass requires seaming. Usually, it’s aprocess that needs more skill and experience to do it right. Also important to mention is ground preparation. Soil comes in different types and if yours is the difficult type, it’s going to call for plenty of work. Remember there could be underground roots or objects like cables, irrigation lines, boulders and this too calls for extra care. A professional understands the nature of such jobs and knows exactly how to carry them out. A good number of us also have other commitments mostly work-related. Maybe you work a full-time job and setting some time aside to pursue such a task seems like too much for you. Besides, such work takes plenty of hours to carry out. But imagine having a professional come over and having everything ready to your satisfaction in a matter of few days. 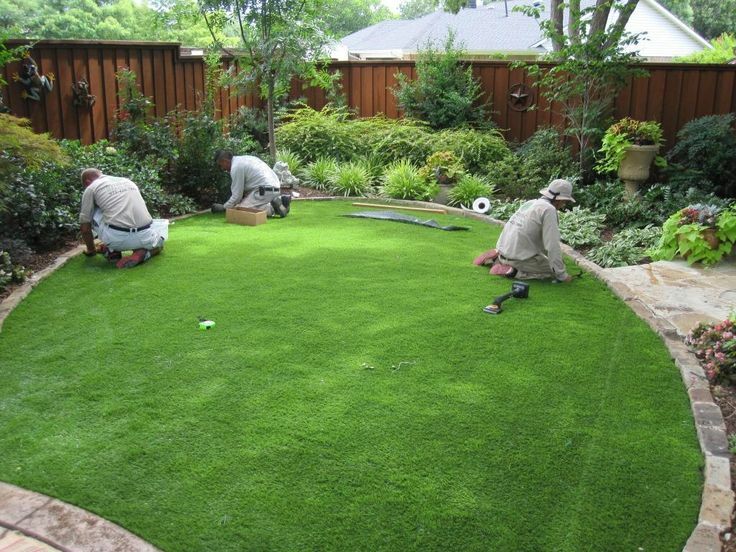 Well, that’s what a competent artificial grass installer in…..will do for you. Synthetic turfs come in different shades and often feature some additional accents. Blades also differ in length from turf to turf. So always identify that which suits you best. Do you have a reason for getting yourself a fake lawn? Congratulations, that’s a step in the right direction. But if you are not exactly sure, make an effort to meet an expert to assist you in figuring that out. 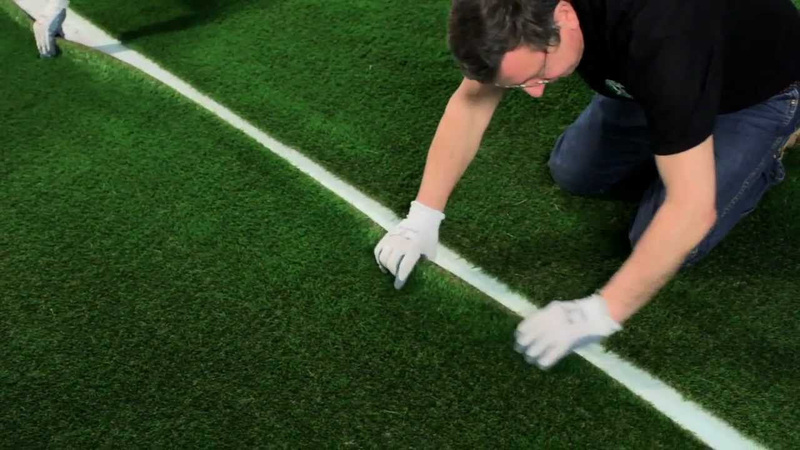 Once you know the reason, it becomes easier to select the right artificial grass. Ensure you read and understand the product information particularly the warranty. This could be important in future when unfortunate things happen to your grass. Once again, meet an expert to help you through this process. So this is just a brief summary of what artificial turfs are all about. More important to mention is that we are a team of seasoned experts with unrivaled skill in this field. Not only do we know what needs to be done but also understand how to do it correctly. If you would wish to get a quotation or know more about the process or perhaps you have other concerns give us a call on……..and we’ll happy to discuss your needs.